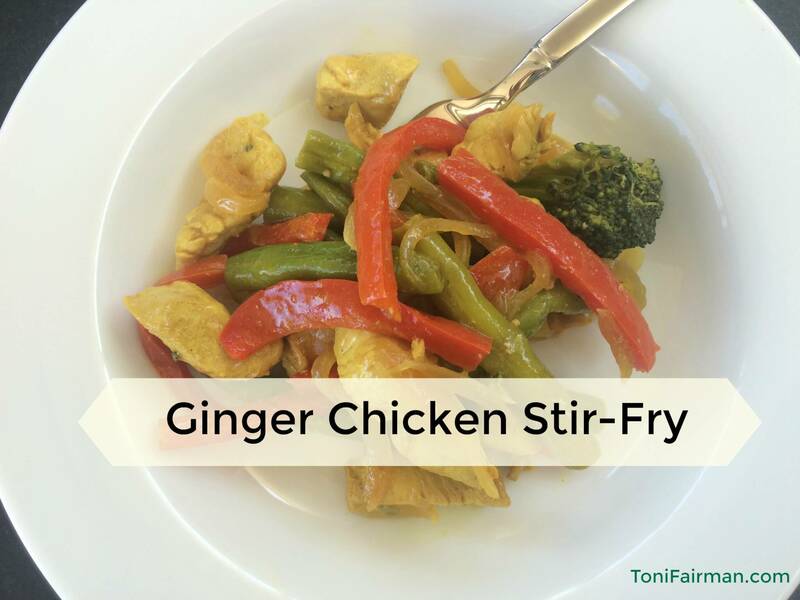 Enjoy this savory and slightly sweet version of traditional chicken stir fry flavored with ginger and lemon essential oils. Use whatever vegetables you have on hand. Serve with rice and a green salad dressed with Ginger Soy Dressing using recipe below. 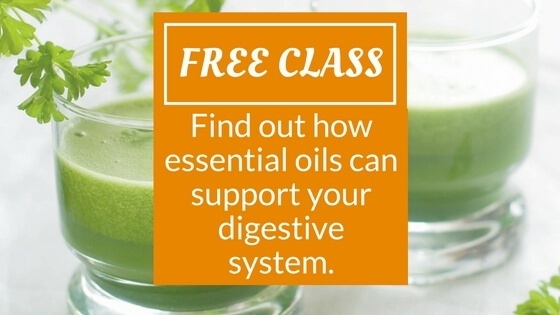 I put this together just before teaching an essential oils cooking class for a few friends. It was the perfect excuse to have a lovely ladies night gathering that brought both old and new friends together. There’s nothing better than good food and friendship! In a large frying pan or wok, heat coconut oil over medium heat. Add onion and other vegetables, and sauté for a few minutes. Add chicken, soy sauce mixture, curry powder, salt, and pepper to the vegetables. Stir to make sure everything is mixed well. Cook until chicken is cooked through. In a separate bowl, whisk together all of the sauce ingredients until smooth. Once chicken is cooked, add broccoli, cover, and let steam for a minute or two. Remove from heat, and transfer the chicken and vegetables to a clean bowl, leaving the soy sauce mixture in the pan. Pour the sauce mixture into the pan with the soy sauce mixture, and cook over medium-high heat for 3-4 minutes or until the sauce thickens. Serve over rice and top with sesame seeds or thinly sliced green onions. This is the perfect accompaniment to chicken stir-fry or any Asian themed meal. Combine all ingredients in a jar and shake. Voila! You now have a delicious and nutritious homemade salad dressing. Pour over a salad of mixed greens, red onions and cherry tomatoes or whatever you have on hand.